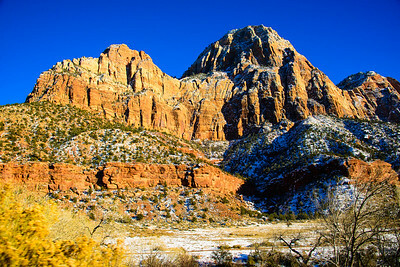 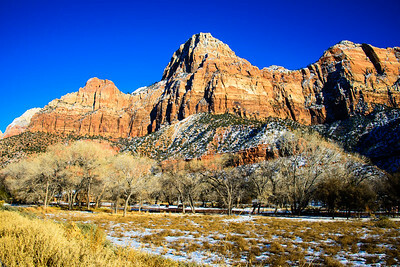 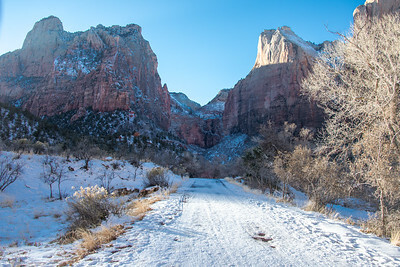 Mt Carmel Highway, Zion National Park, Utah. 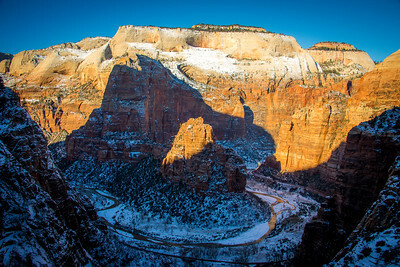 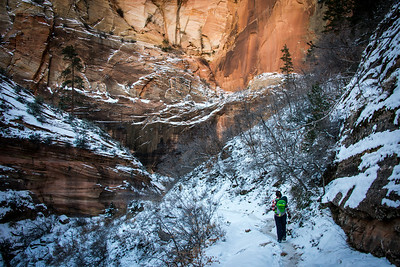 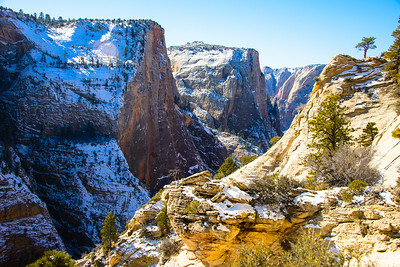 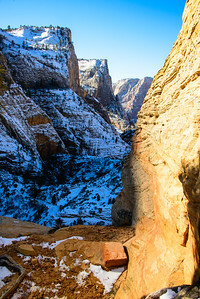 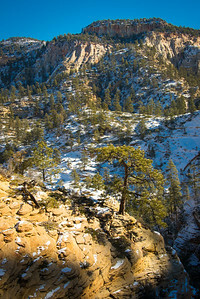 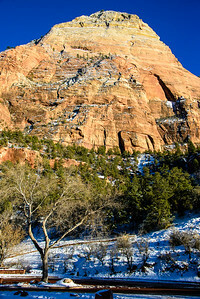 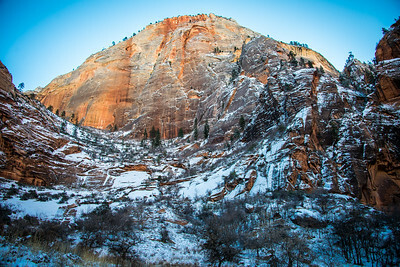 Hiking to Observation Point, Zion National Park, Utah, January 2015. 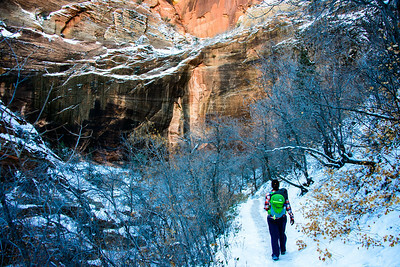 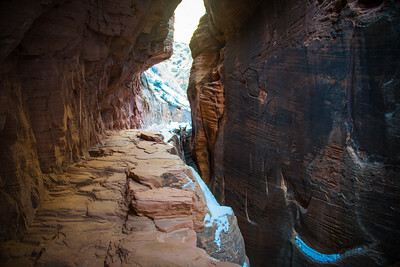 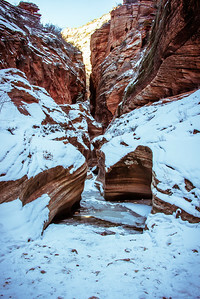 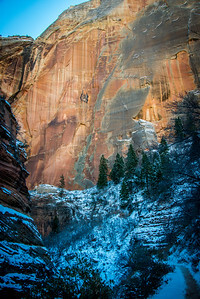 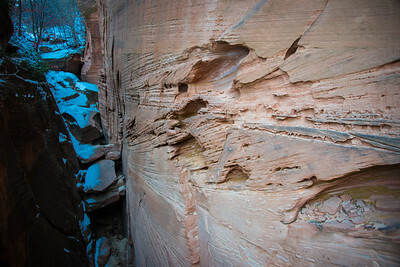 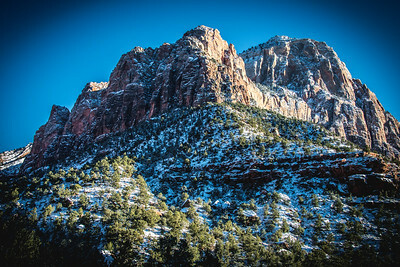 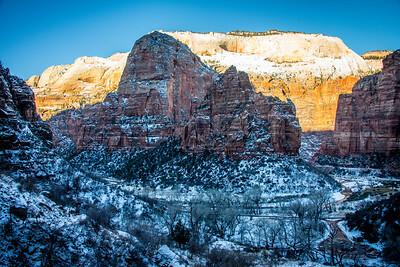 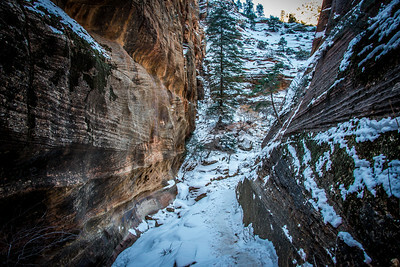 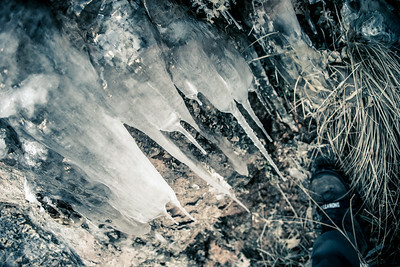 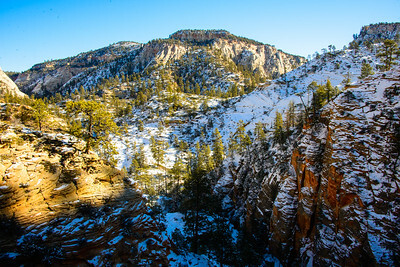 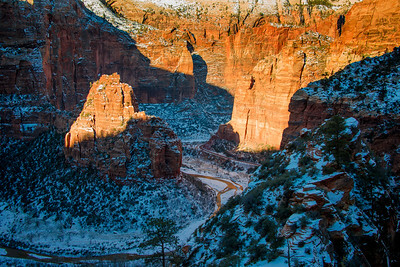 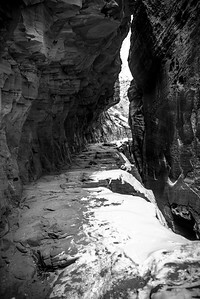 Echo Canyon, Zion National Park, Utah, January 2015.